Tah-Dah Tee. Celebrate your gymnastics success with a little Tah-Dah. 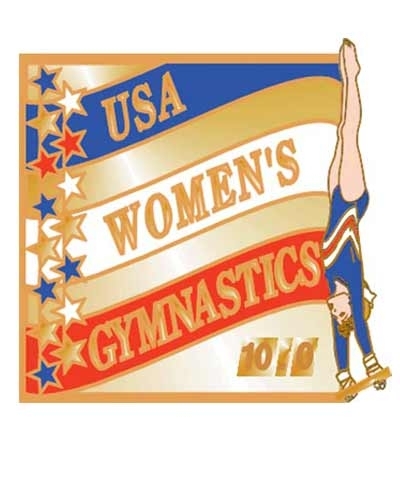 The Gymnastics image is made up of beautiful pastel dots, so be sure to check out the alternate view for a real Tah-Dah. 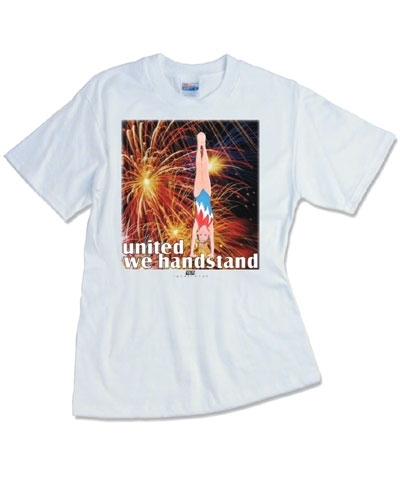 This TEN.O Gymnastics white tee shirt is 6.1 oz heavyweight, 100% preshrunk cotton, seamless collar, tapered shoulder-to-shoulder with full double needle stitch.